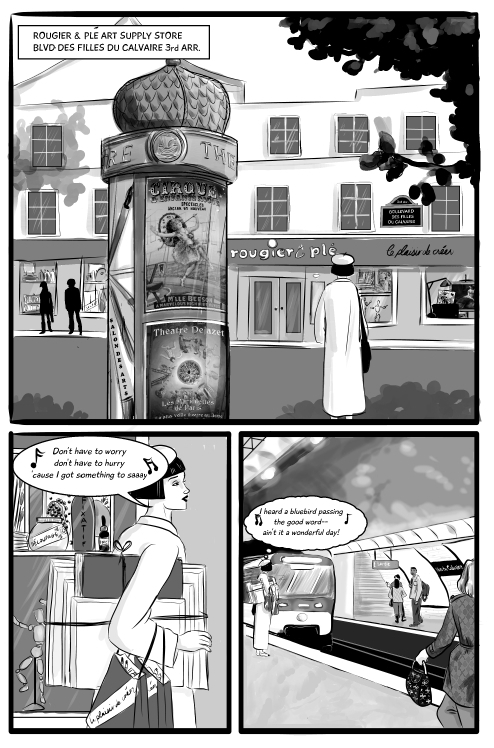 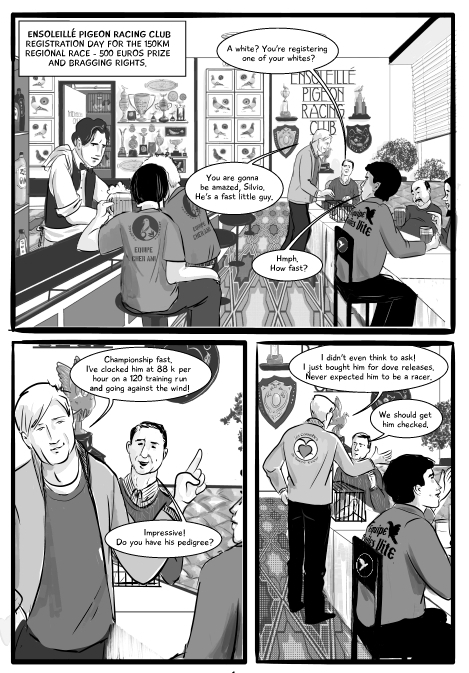 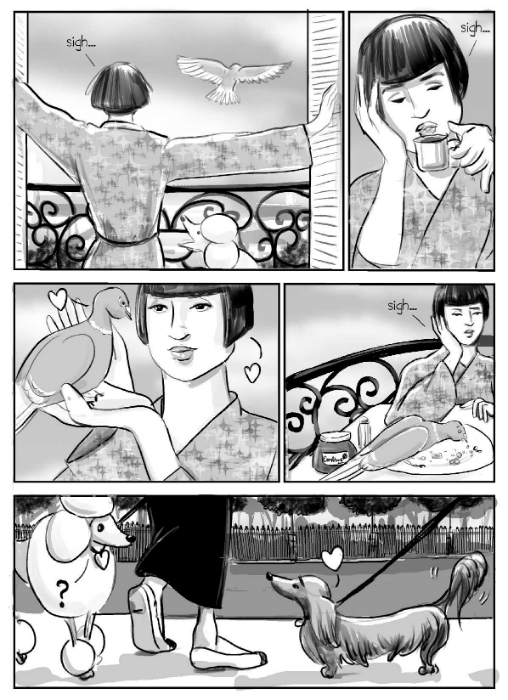 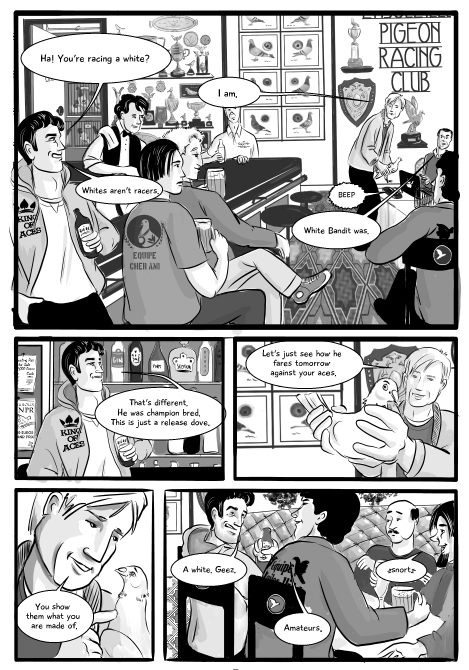 Excerpts from my graphic novel Paris Ballad. 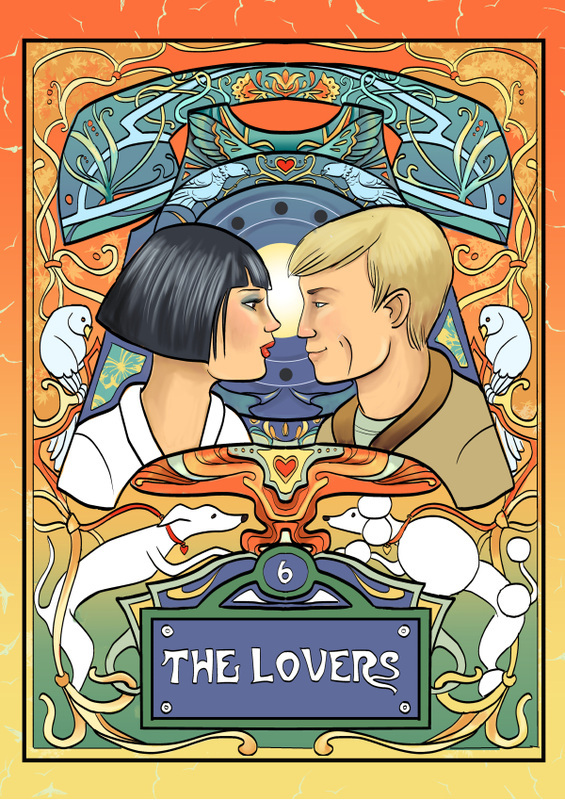 It is a romantic comedy with a thriller and paranormal twist. 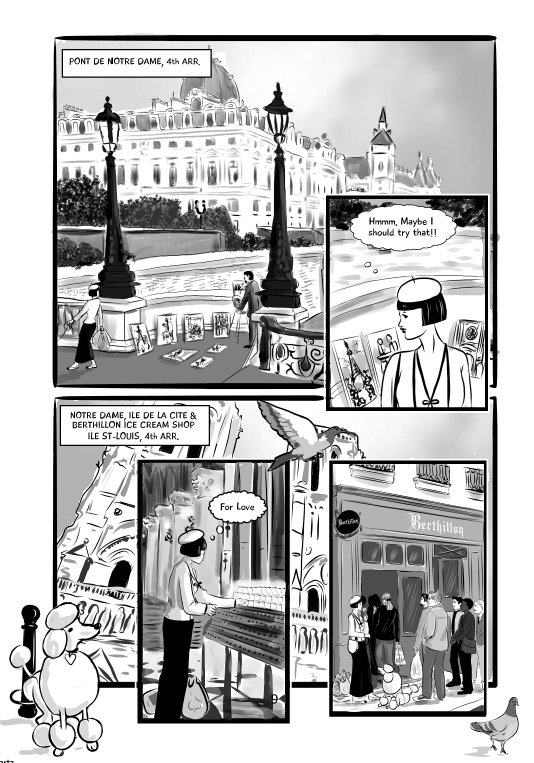 Each chapter is based on both a tarot card and an arrondissment of Paris.